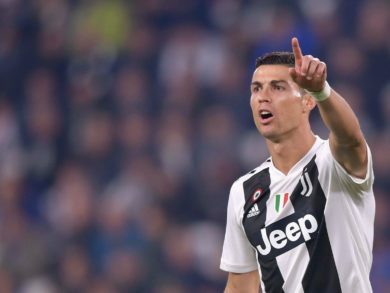 At 33 years old, there’s still a train of thought that Cristiano Ronaldo is the best player in the world. 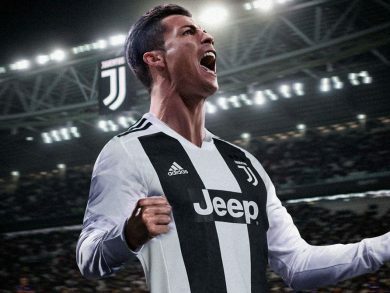 His achievements speak for themselves and even though his Champions League goals have dried up, he’s still a huge hit in Turin with Juventus. 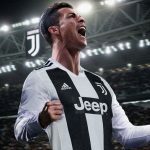 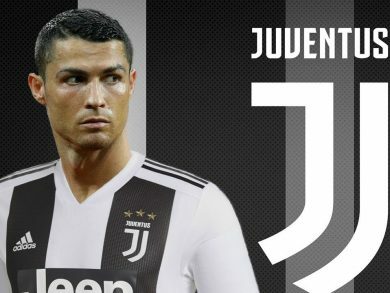 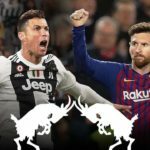 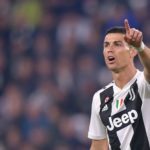 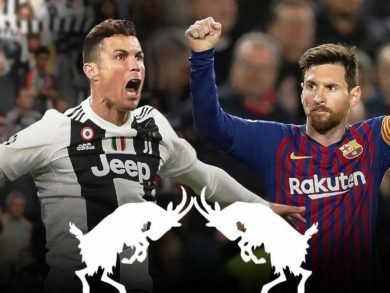 When Cristiano Ronaldo’s career is wrapped up – and let’s hope it goes on for a while longer – the competition he is most associated with will undoubtedly be the Champions League.